REVERB is #1 for 2013 out of 350 book reviews by Angie on Read Our LIps! How #cool is that!! Thanks Angie. Glad you liked the novel!! 5 Kisses for Reverb from Read Our Lips Book Reviews!! 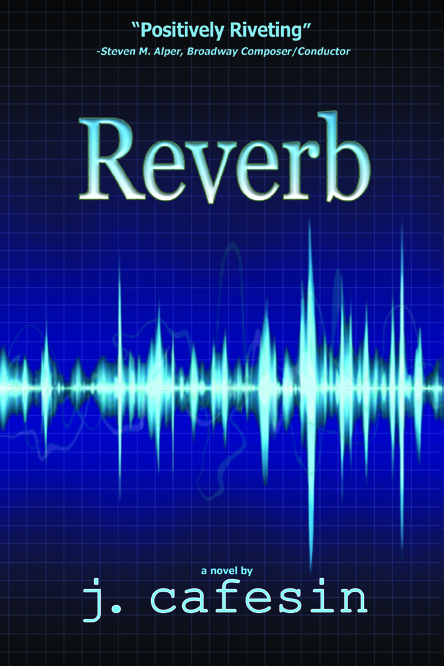 Book Trailer for Reverb is up!